Ladies and gentlemen, it’s that time of the year again. The nominees for the 2012 Prix Aurora Awards have been announced. Voting opened up on April 16, 2012. 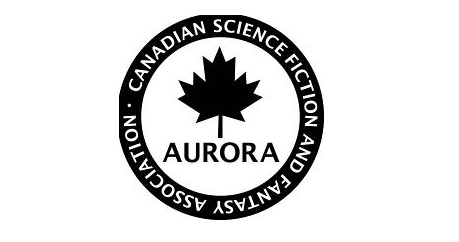 Any Canadian citizen or permanent resident can join the Canadian Science Fiction and Fantasy Association whereby they will get a voting ballot for the Auroras. This year, however, the ten dollar registration fee buys you more than a franchise. Members of the CSFFA get e-book access to a voter’s package that contains excerpts and some complete editions of the nominated titles. So if you fancy yourself a literary critic or just want to have a hand in supporting your favourite author, then there’s really no excuse not to get yourself registered. Here’s the list of the nominees and here’s a link to the Prix Aurora Award homepage. Deadline for all ballots is July 23, 2012.